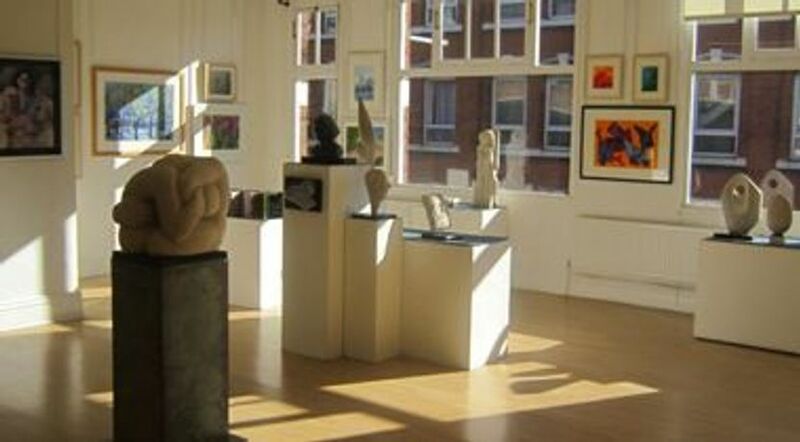 The Birmingham Art Circle is an art society of professional artists. It has held numerous shows at the RBSA Gallery over many years, each with a different theme. 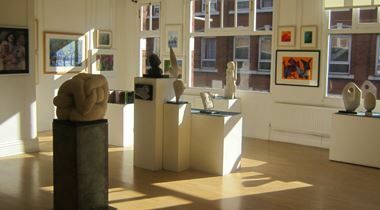 The Birmingham Art Circle is an art society of professional artists. It has held numerous shows at the RBSA Gallery over many years, each with a different theme. This year’s exhibition expresses the inspiration gained from literature. A wide range of styles and media will be used to interpret the theme, so there is sure to be something to suit a variety of interests and tastes.